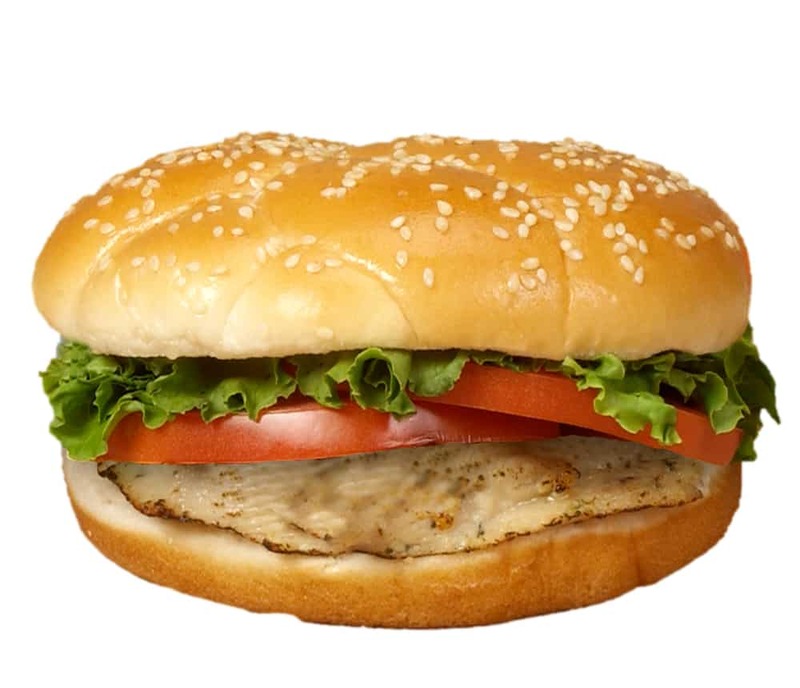 A delicious Grilled Chicken Sandwich made with a tender, all-white meat, whole chicken breast marinated in a unique blend of herbs and spices. It’s served with crisp lettuce, juicy tomatoes, and zesty dressing on a bun made fresh daily in Braum’s own bakery. And don’t forget to try a Braum’s Grilled Chicken Club – made just like the Grilled Chicken Sandwich but we add a big slice of real dairy cheese and hickory smoked bacon!